The cultural development in Africa and its interdependency with climate and vegetation change has been the major focus of our interdisciplinary team since 1990. 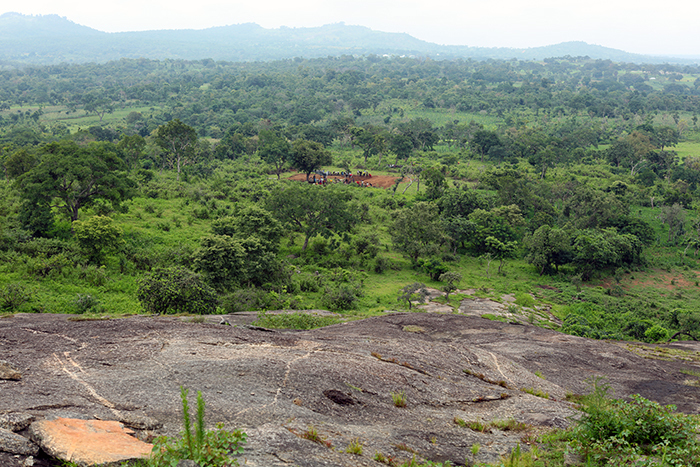 For West Africa, we have established basic chronological sequences of Holocene settlement history, vegetation and climate change, and the development of plant use under increasing human impact. Research areas include the West African savanna and the Central African rainforest, extending from Mali to Nigeria and DR Congo.